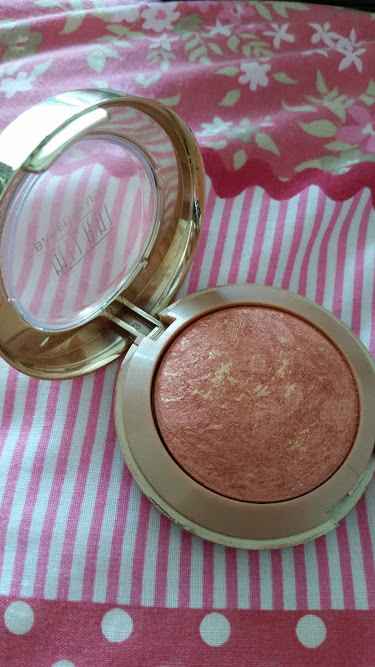 How beautiful is this Milani Baked Blush? It has become my new obsession and taken the whole highlighting thing to a new level. 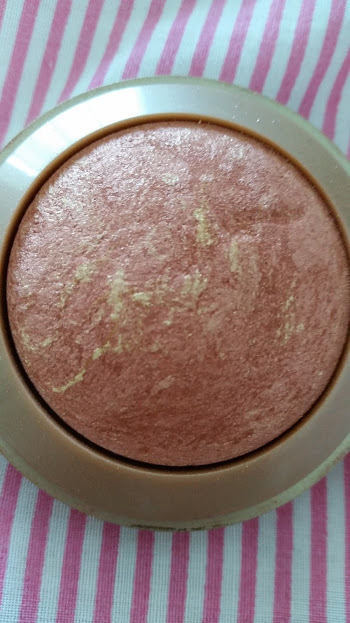 The Milani blush comes in a gold packaging with the blush showing on the outside, you can also flip the blush upwards and underneath is a mirror along with a small brush that isn't all that as usual. 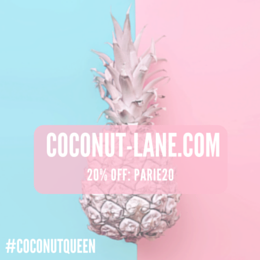 The texture of this blush is very powdery yet soft, sweeping/tapping the blush ever so lightly can lead to you not needing all of that on your face and this can lead to product wastage. It is very well pigmented and thus you only needing a small brush and the lightest application of product. It also avoids your face looking overpowered and like a barbie doll with lots of pink blusher on. Due to it been pigmented and really good quality the staying power of it is around a whole work shift 9-5. Rose D'Oro is the shade that I have in the picture above and is peach/coral shade with very fine gold glitter particles running through which gives it the metallic finish. It is also a very versatile colour as are the other 8 shades. 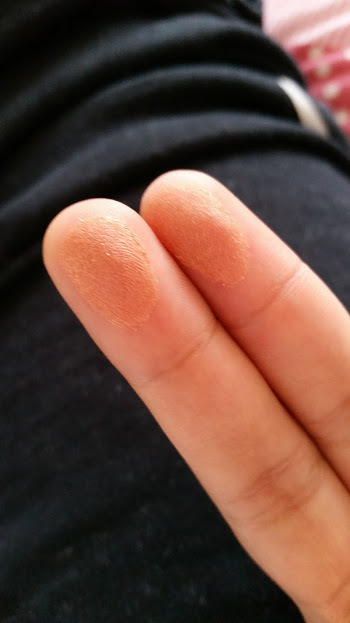 You can use them purely for adding a highlight to your cheekbones and high points or even for blush and something that I saw over in a video a while ago for bronzer. An amazing blush that is worth all the hype and love from the USA!